This Doris Day vehicle is a big budget adaptation of a runaway Broadway success. 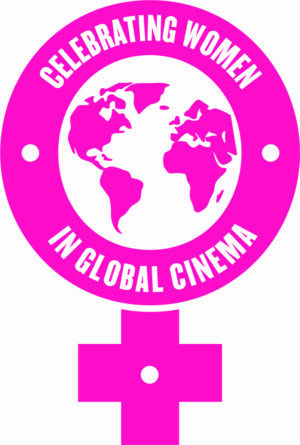 The film is a typical romantic story set against the backdrop of a pyjama factory where the workers are striving for better pay. 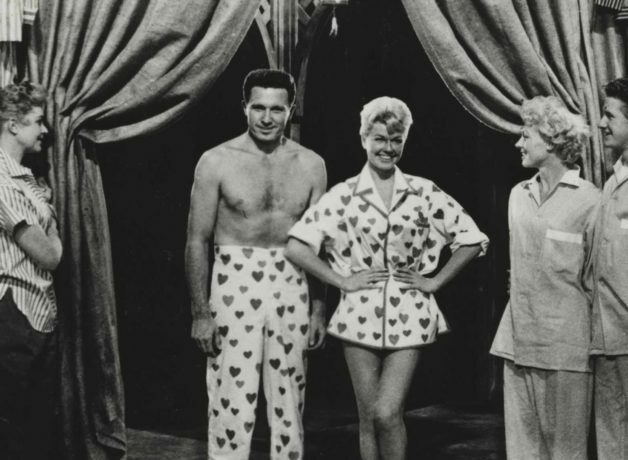 The Pyjama Game is a rare example of a 1950s Hollywood film that offers some sympathy to the plight of women workers. Returning to HOME following a sell-out run in January 2018, Grand Finale is back. Bert & Nasi return to HOME following Eurohouse and Palmyra to look at the Left through the prism of the Right.